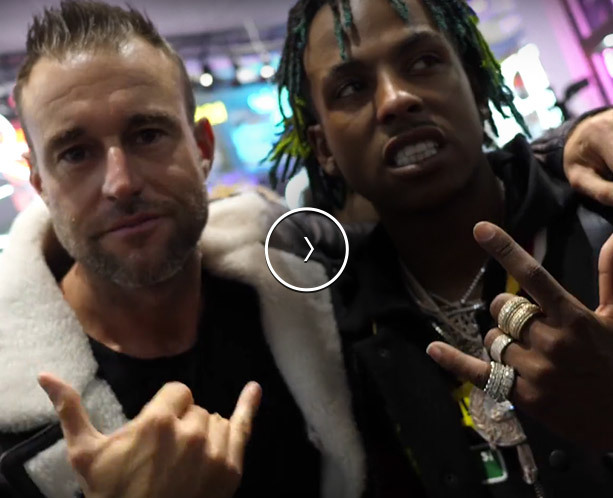 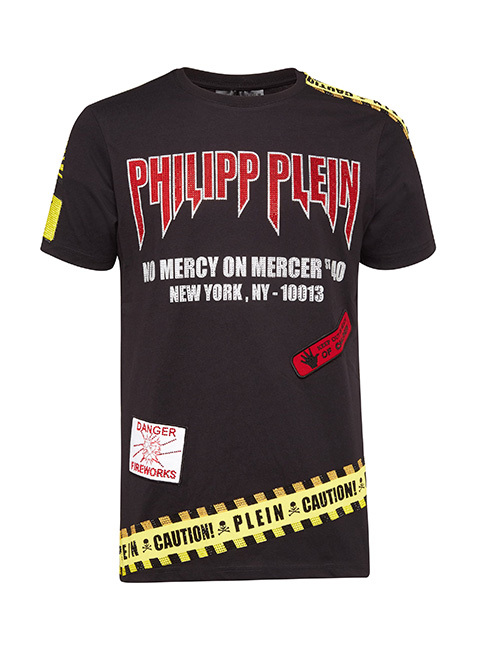 Philipp Plein is pleased to announce the opening of his first ever pop-up concept store on New York City’s famed Mercer Street, Soho. 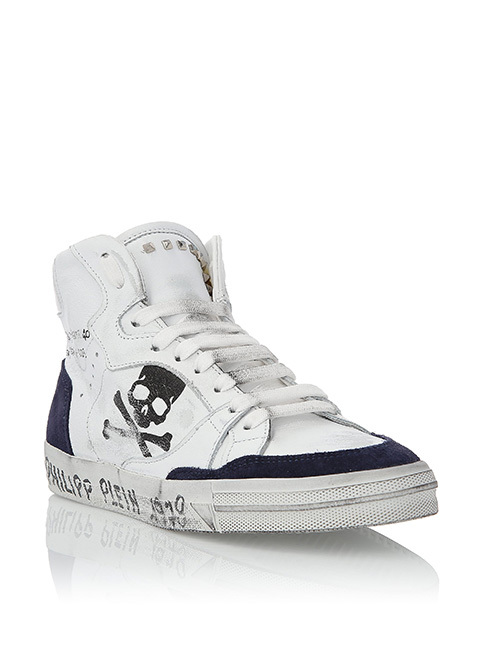 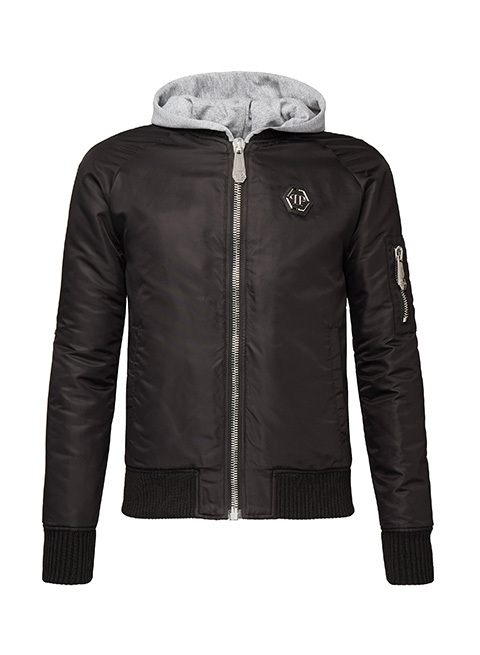 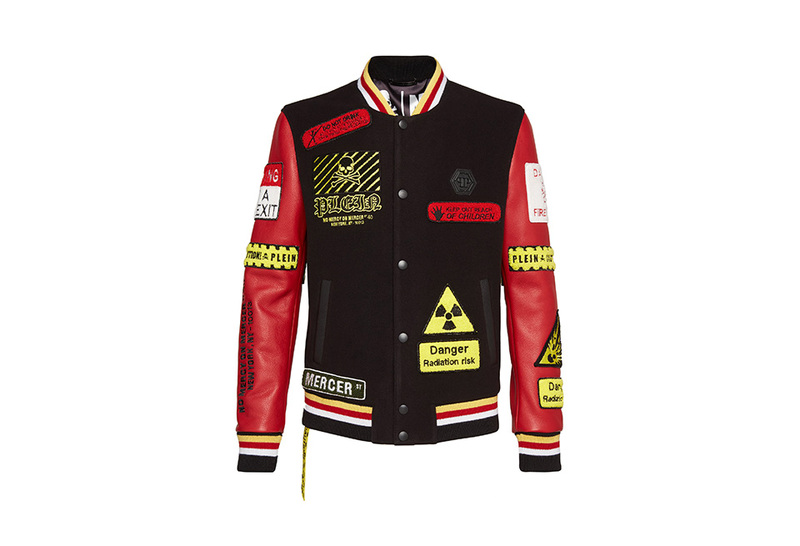 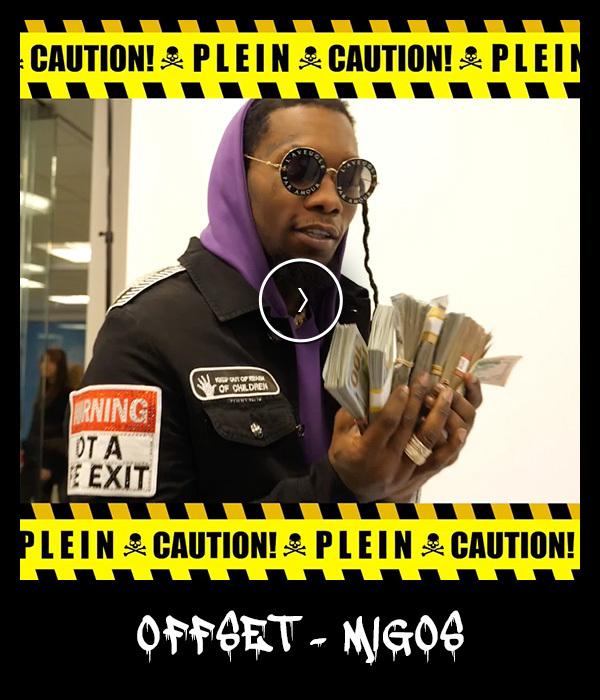 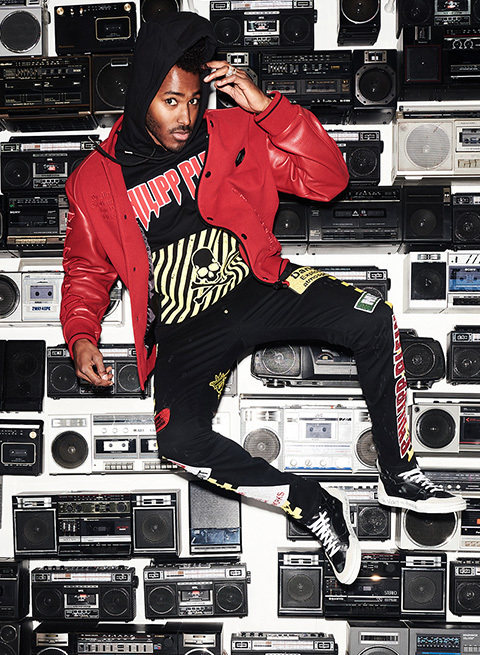 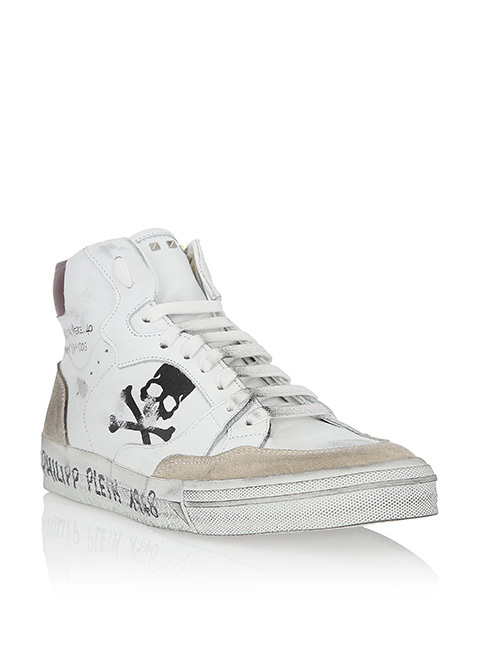 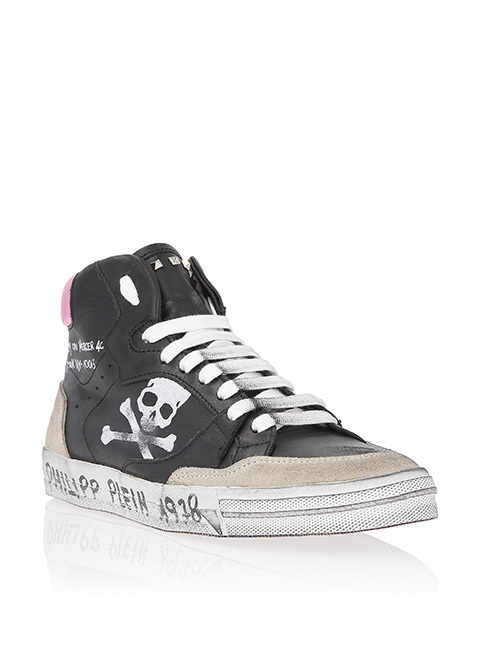 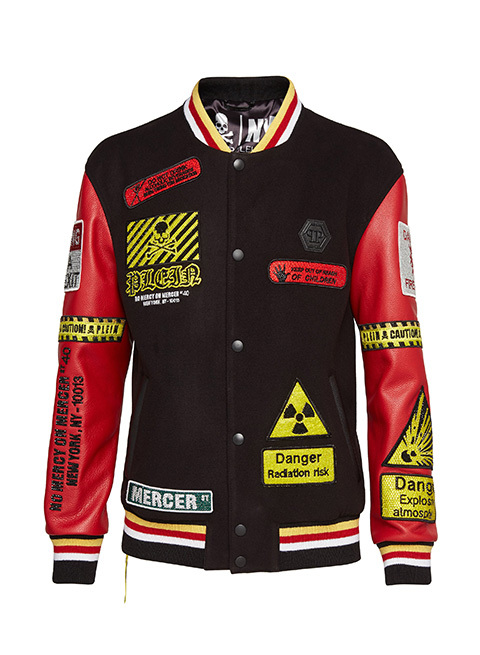 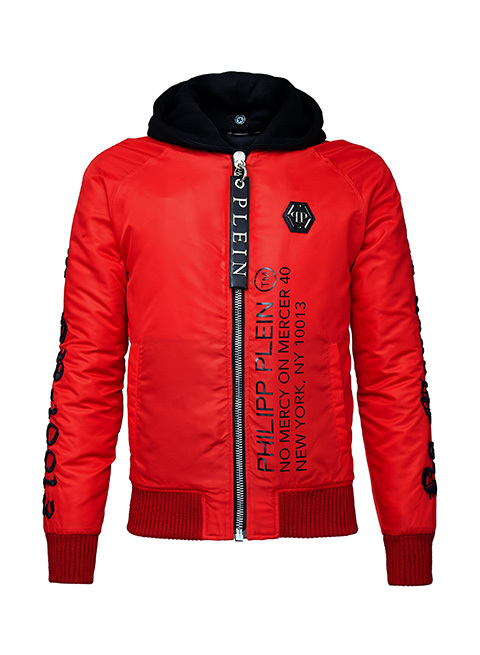 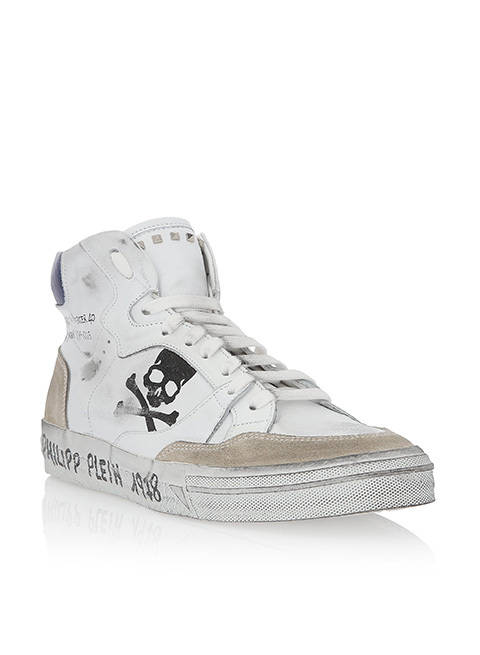 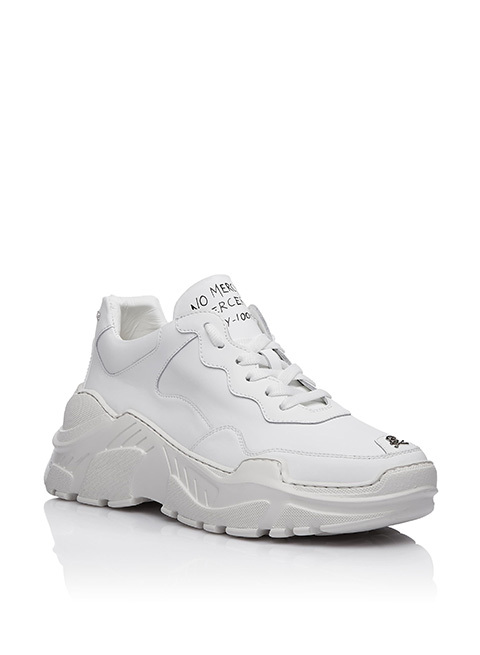 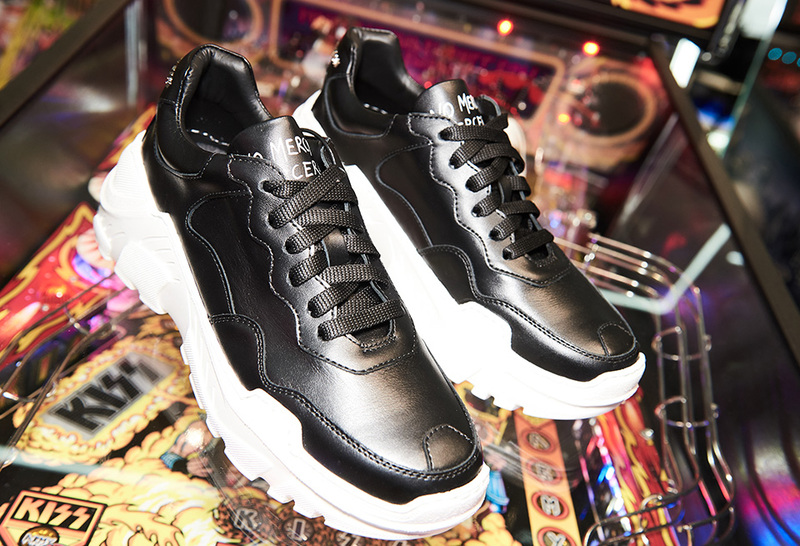 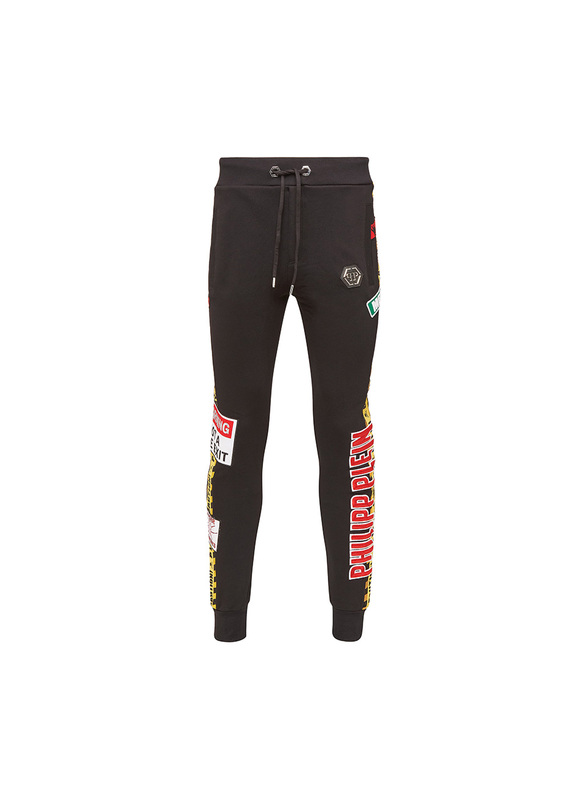 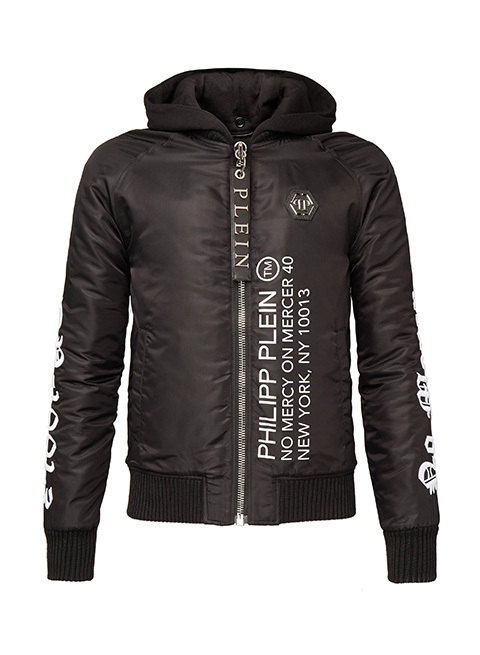 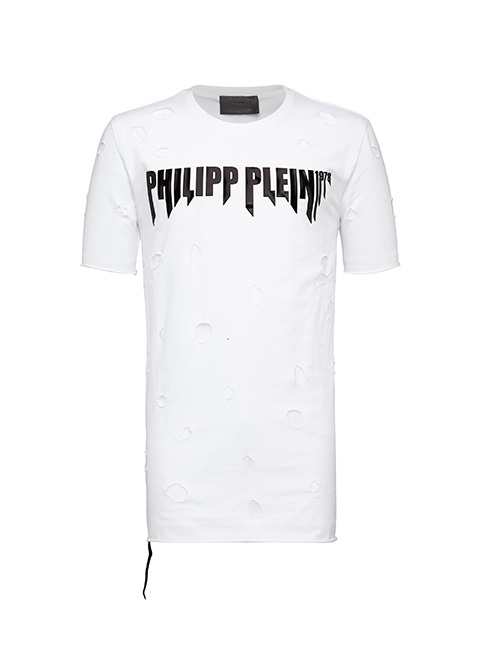 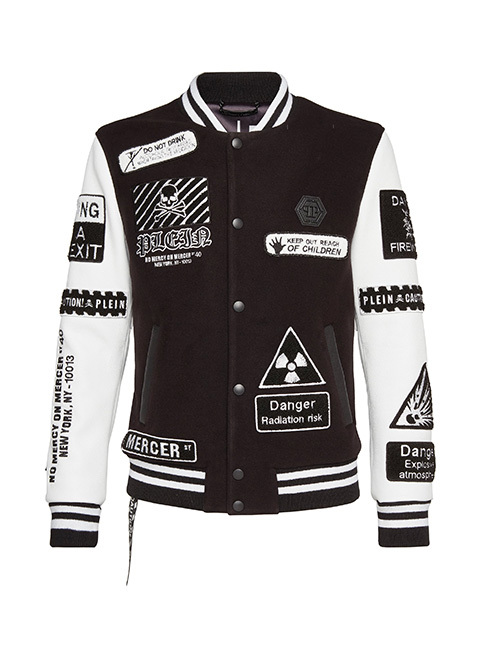 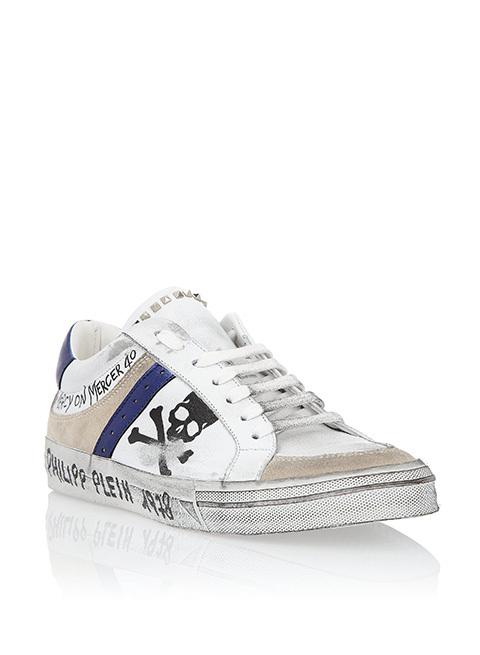 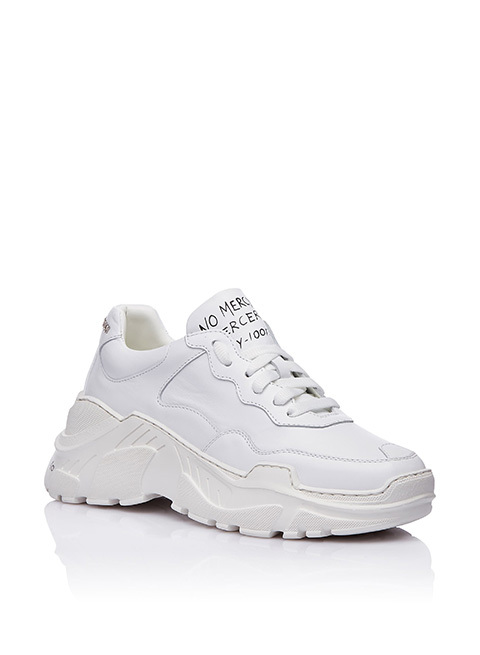 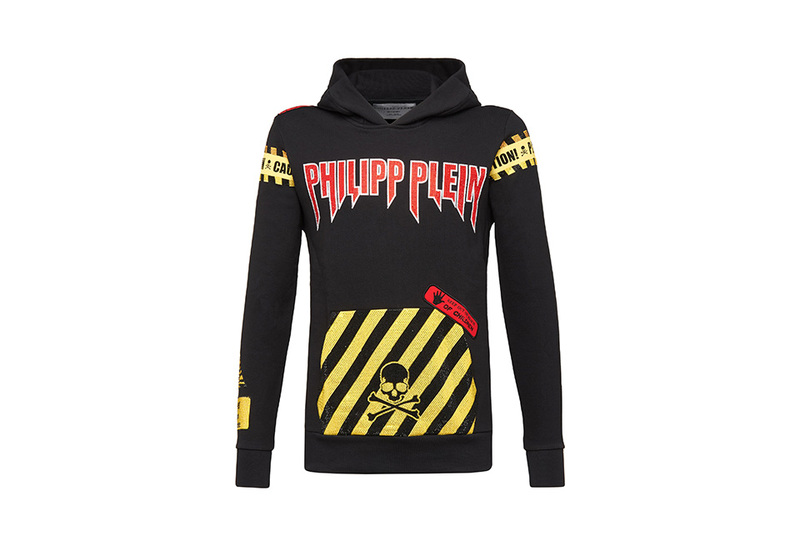 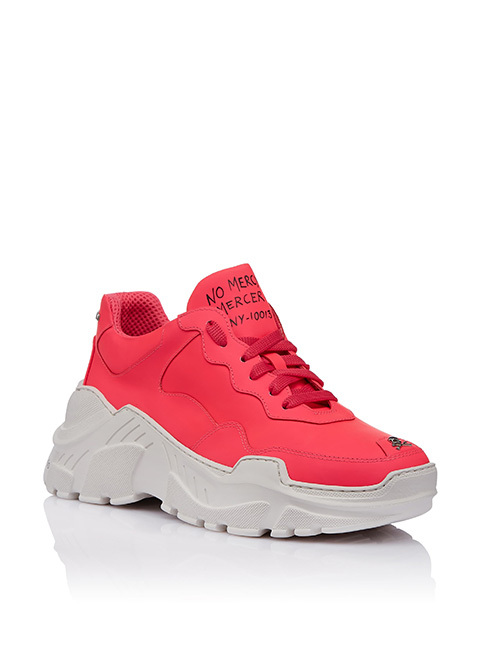 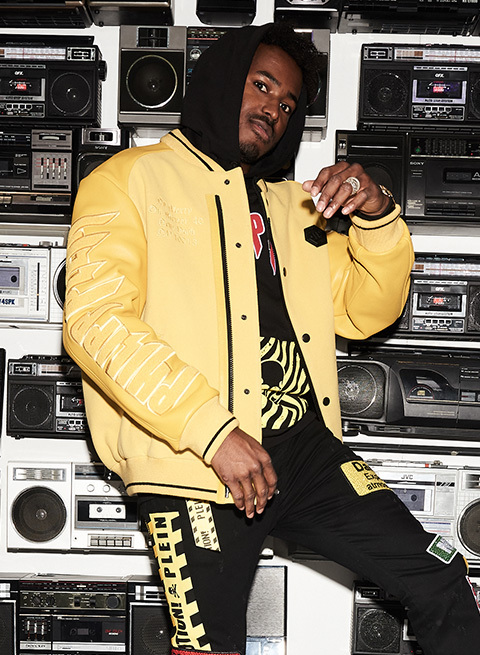 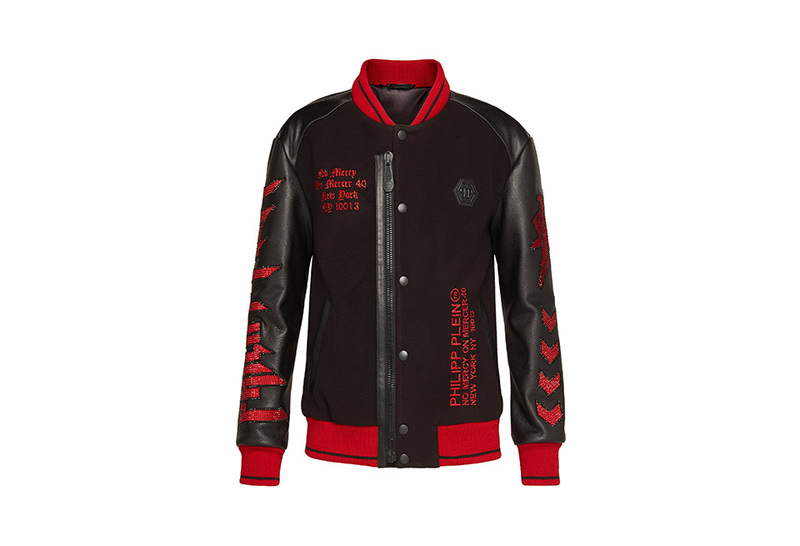 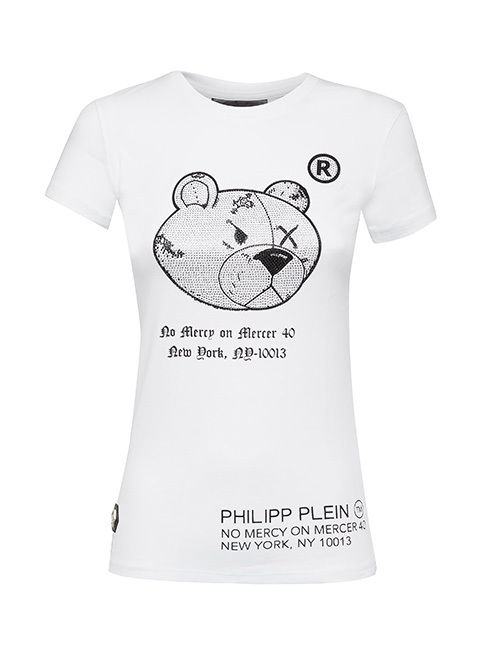 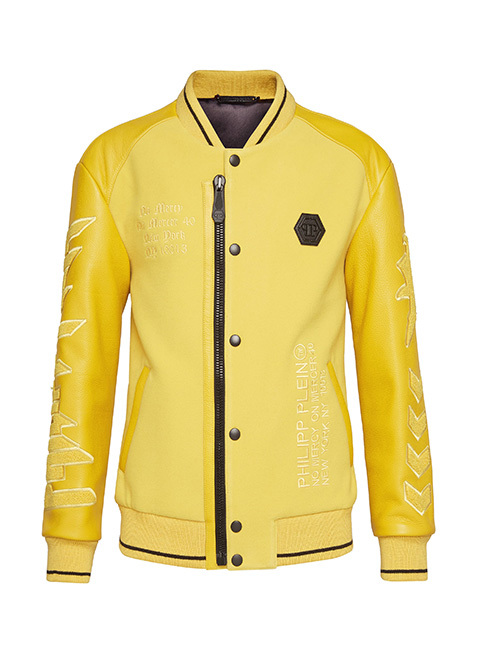 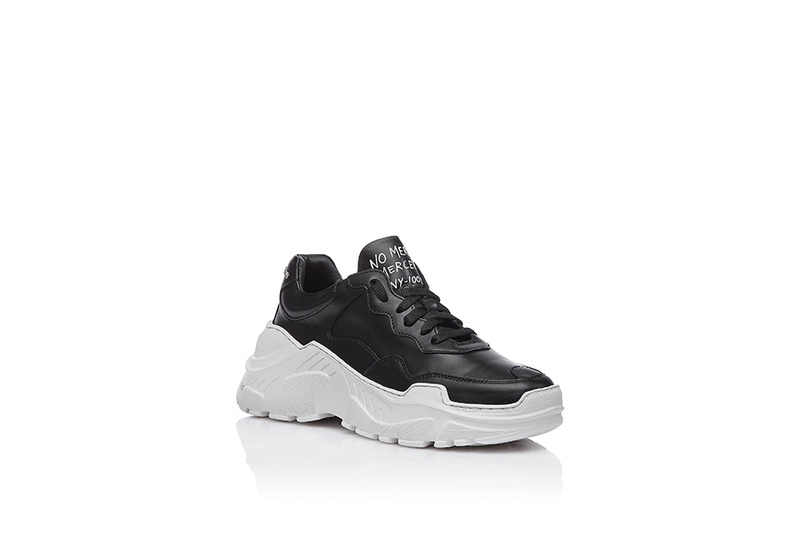 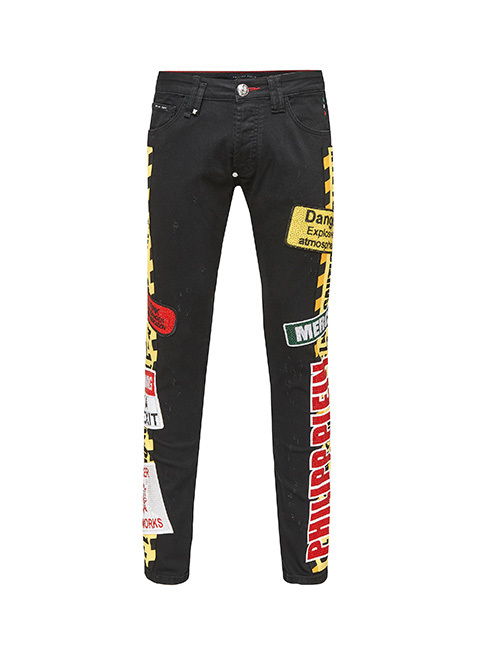 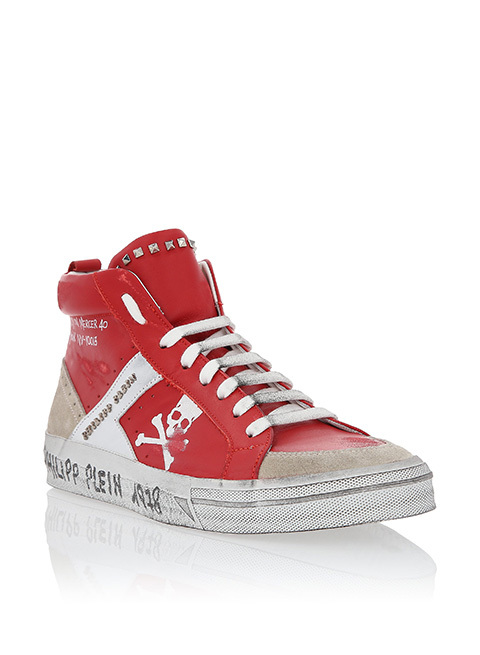 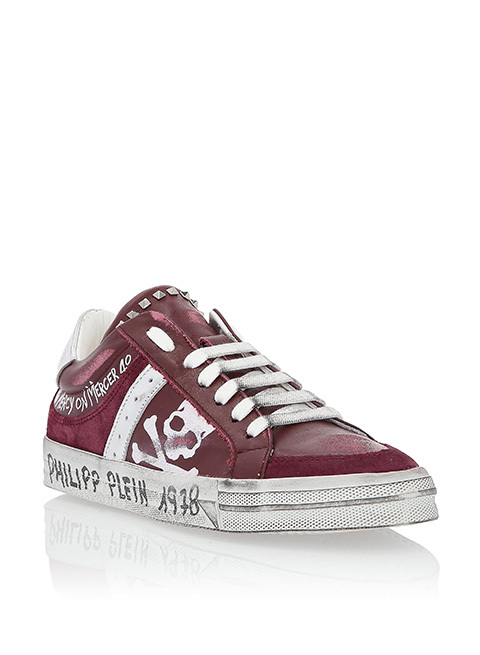 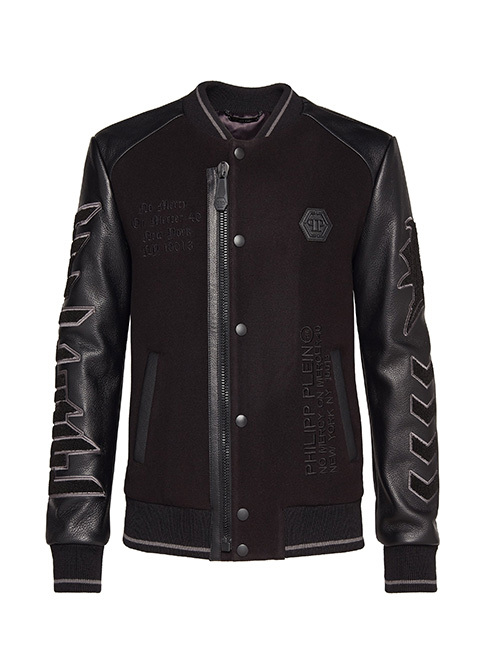 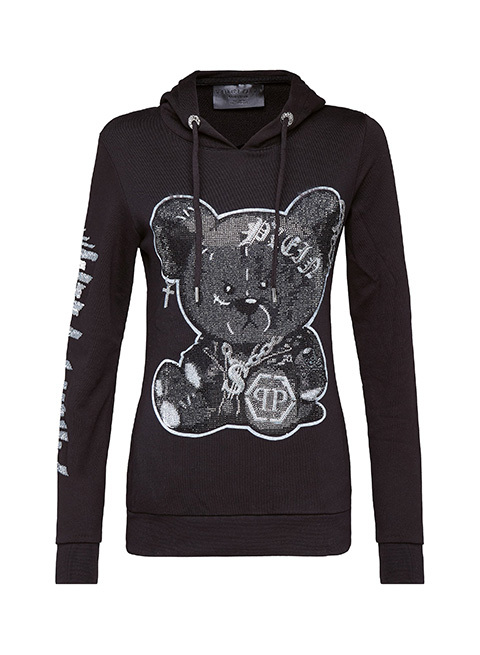 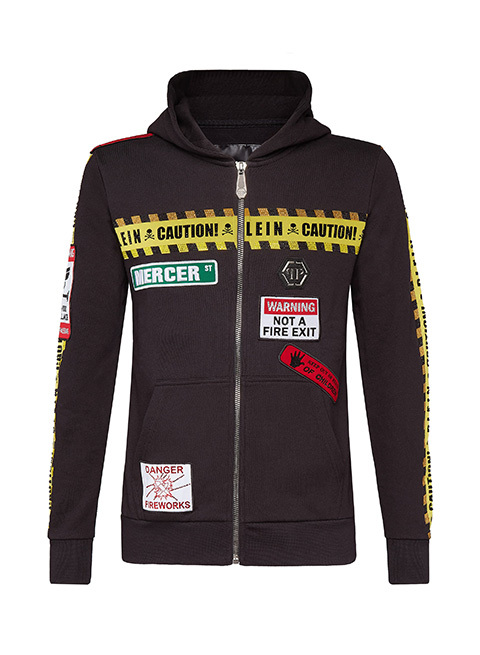 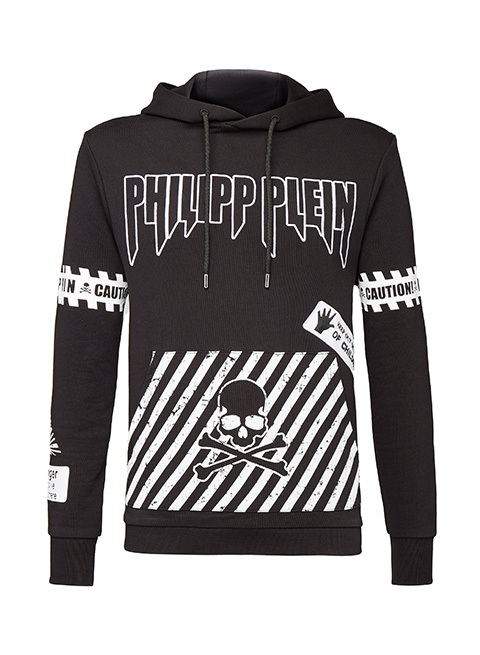 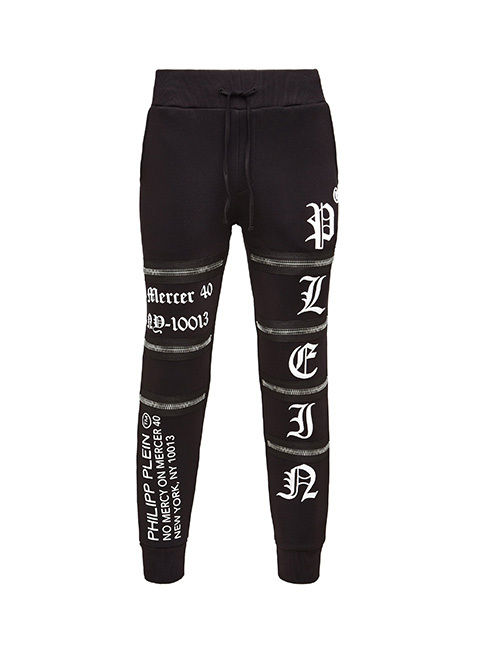 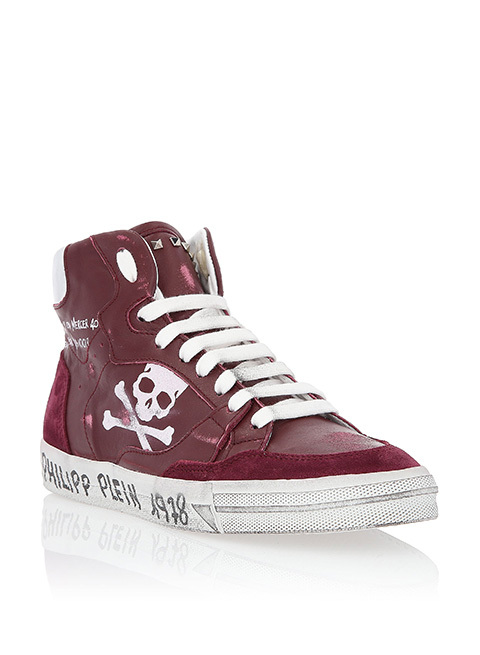 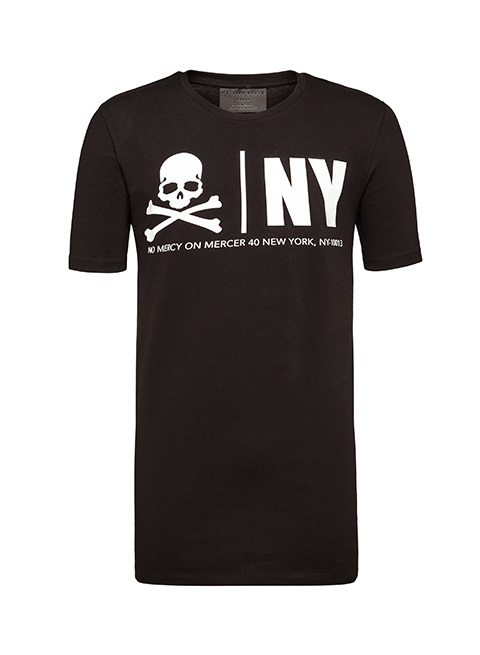 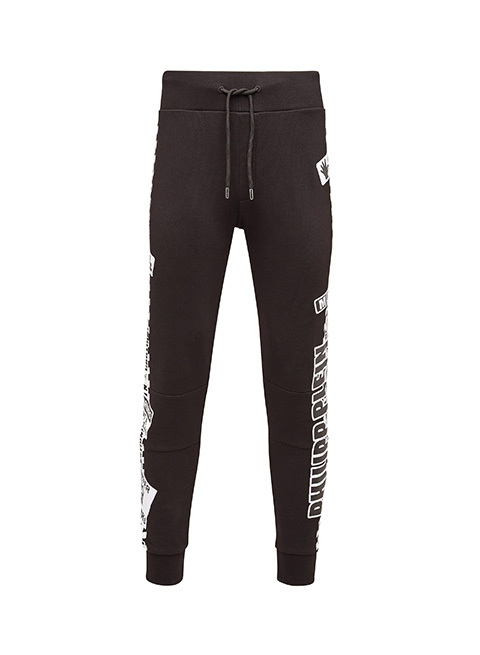 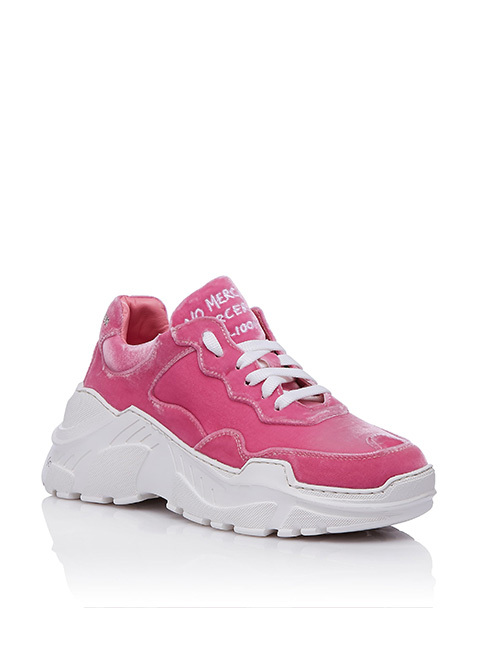 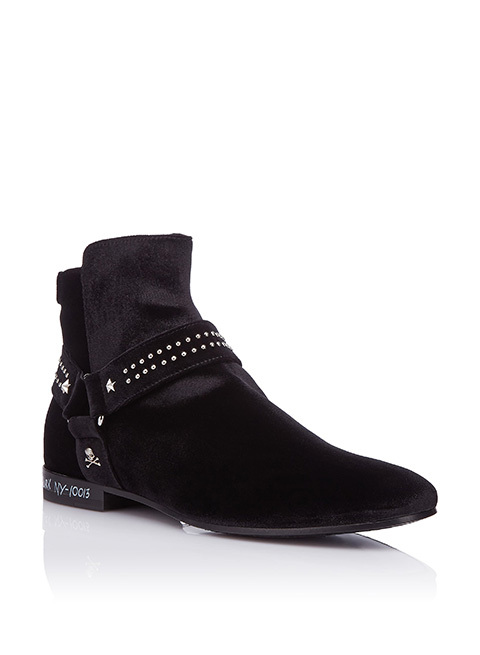 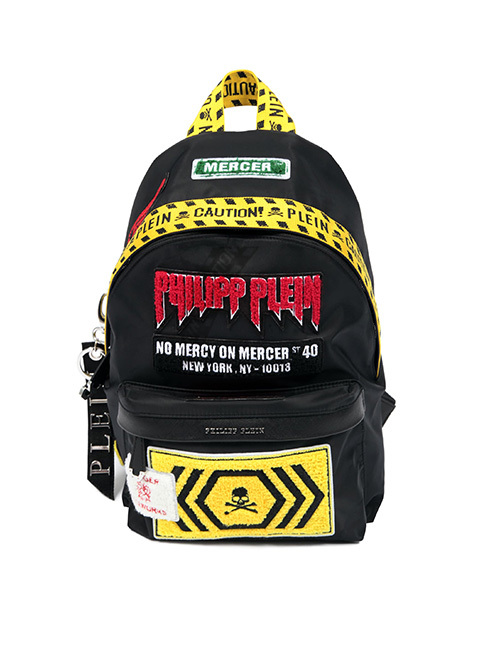 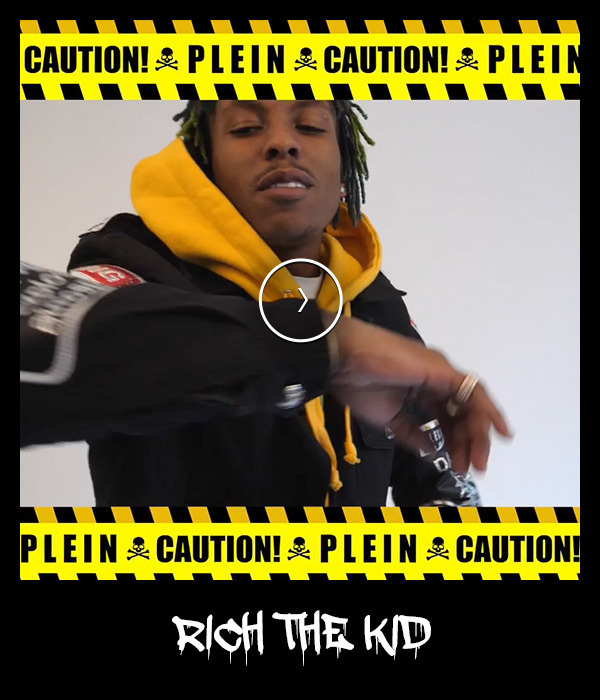 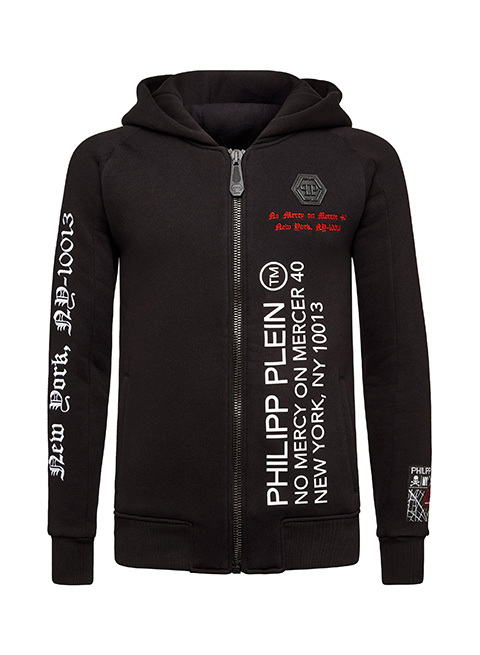 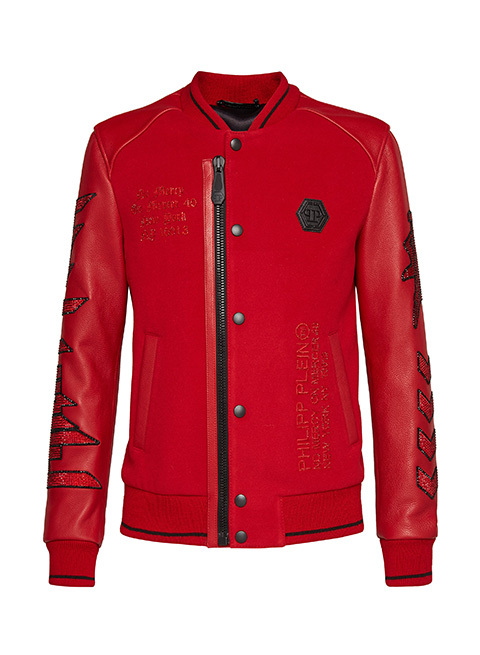 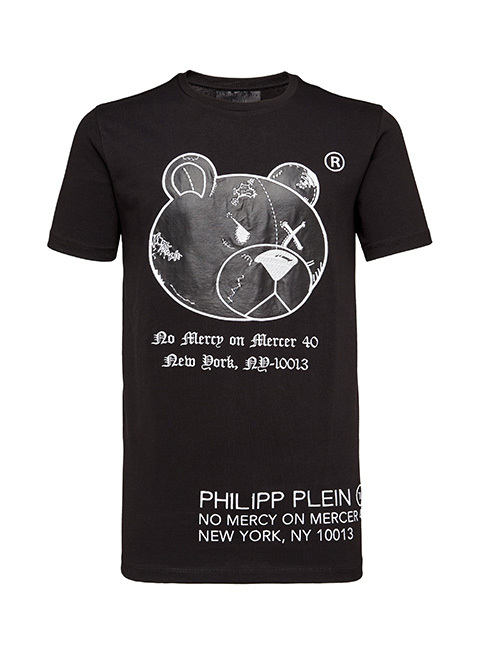 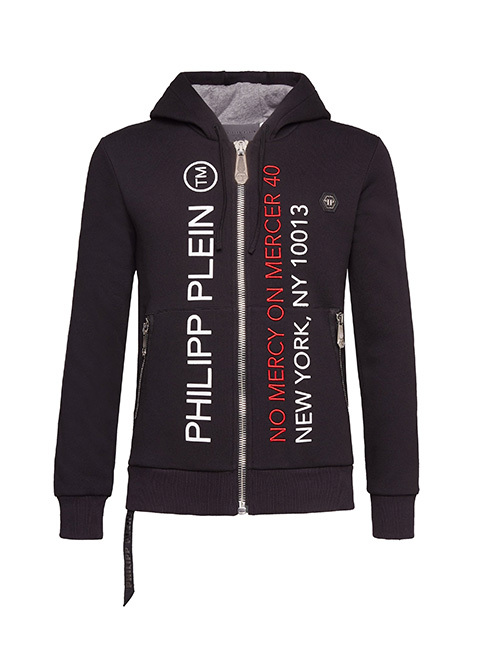 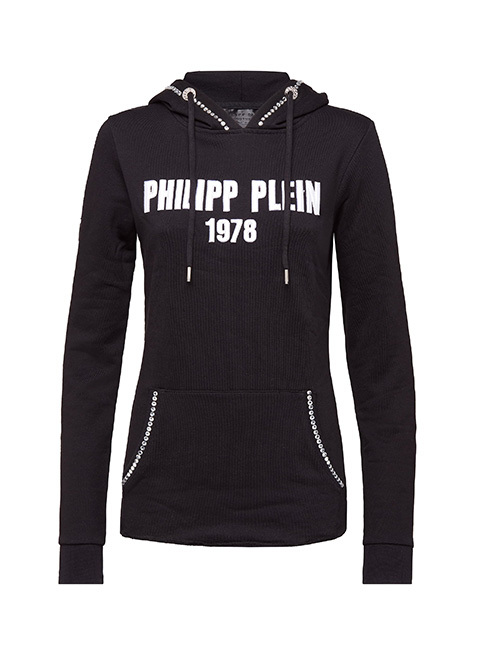 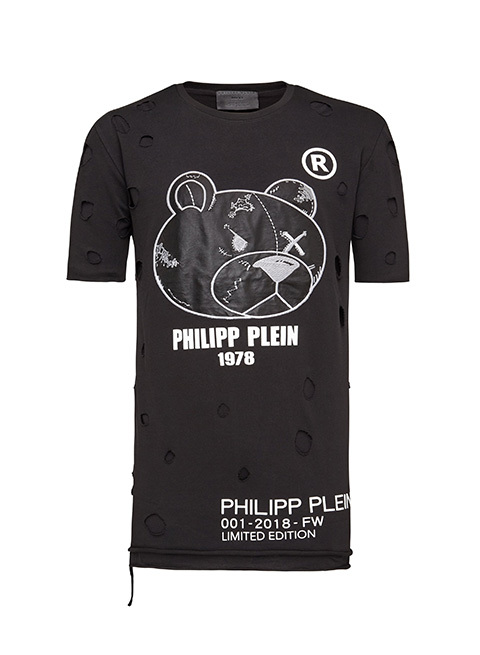 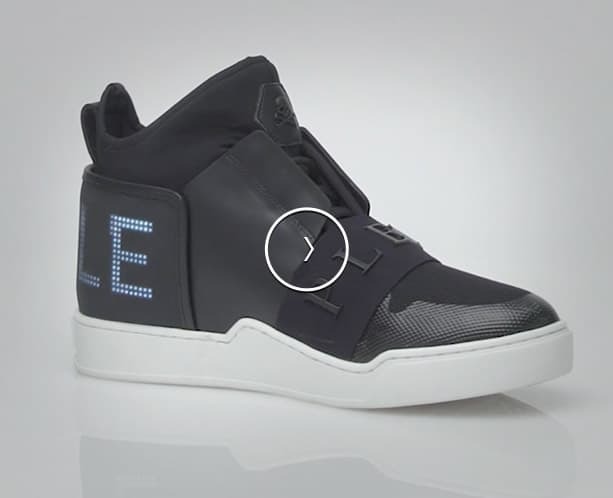 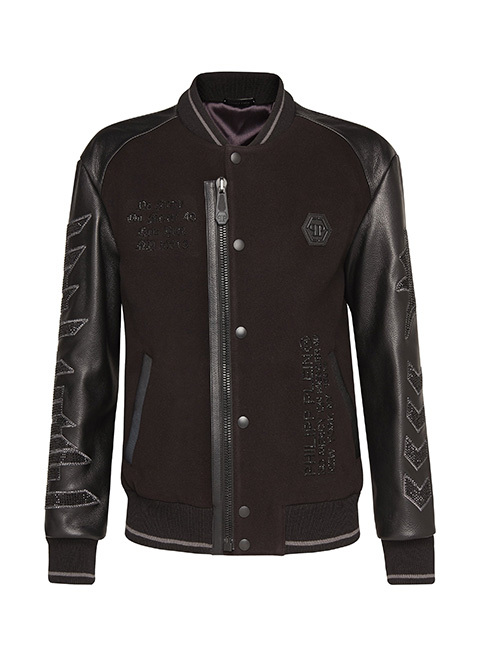 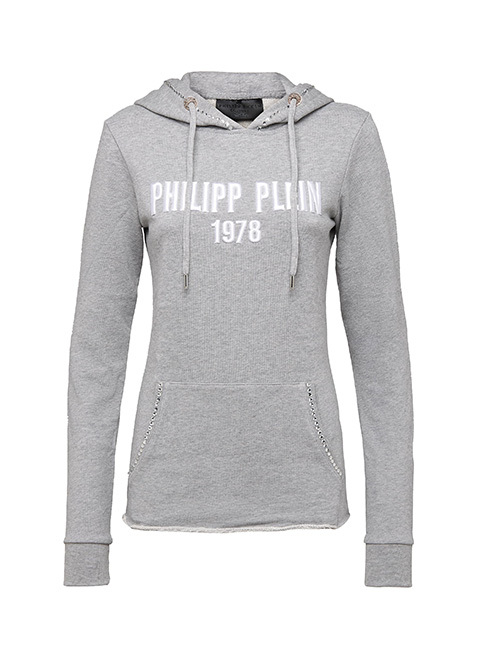 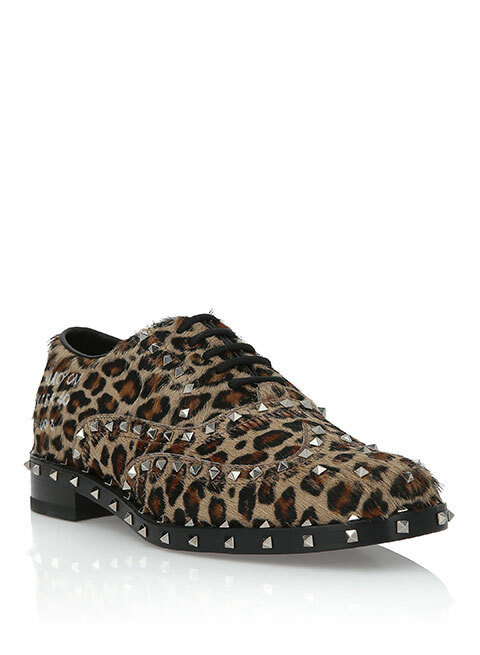 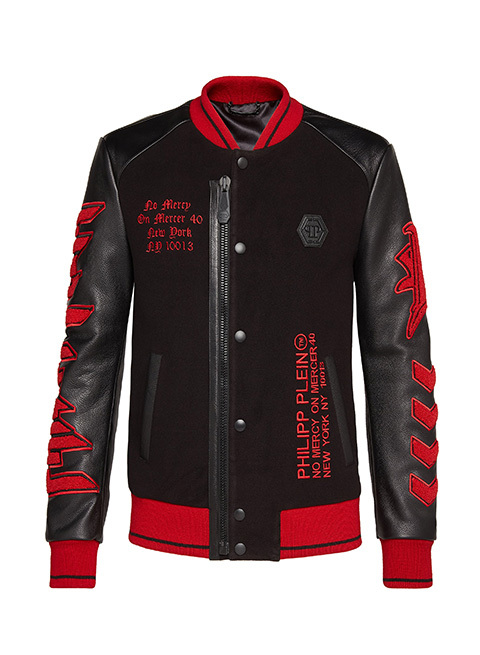 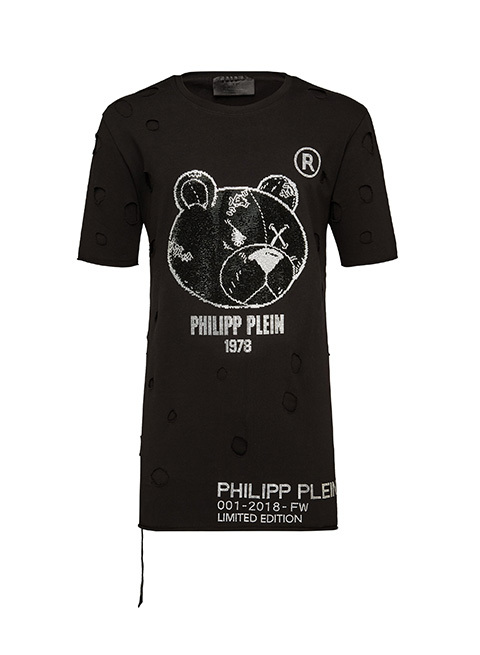 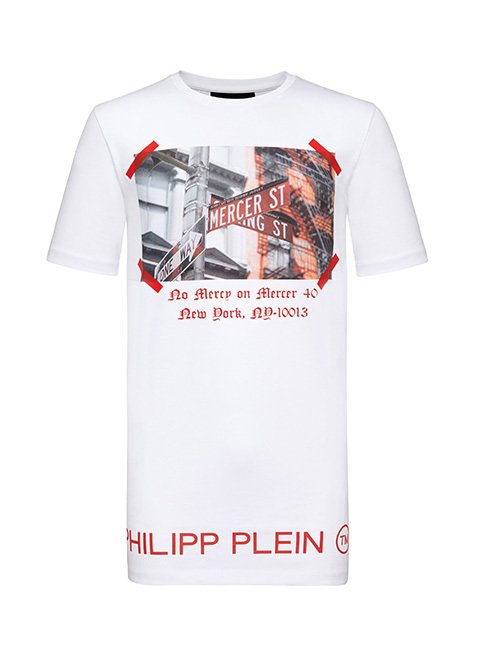 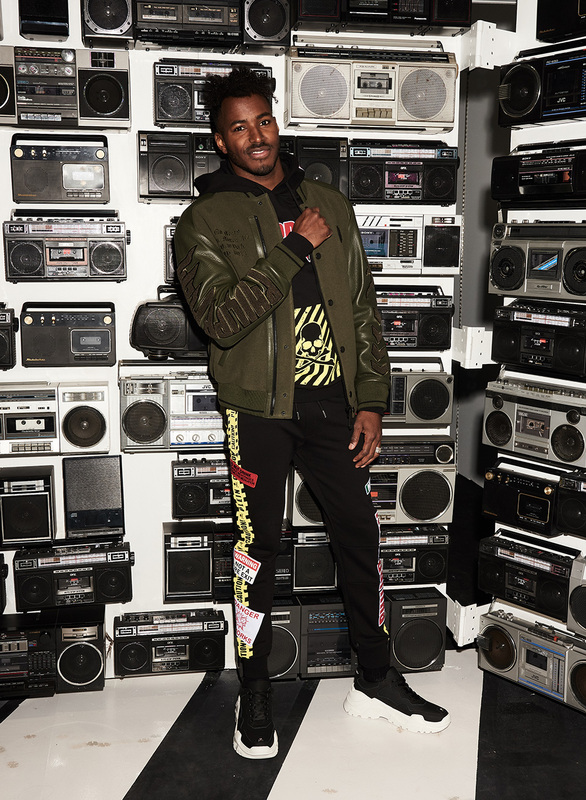 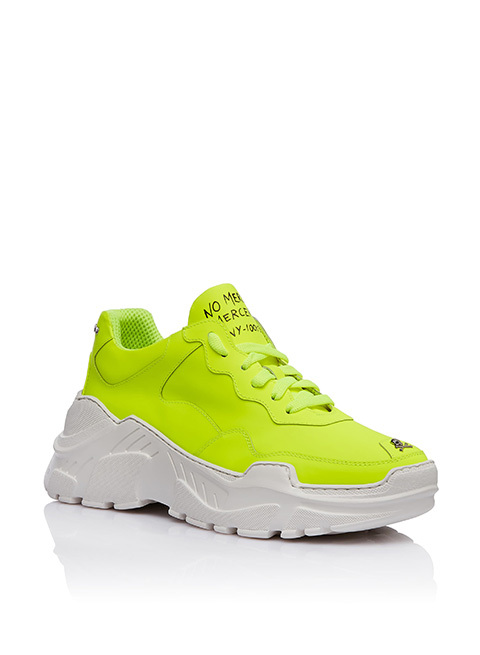 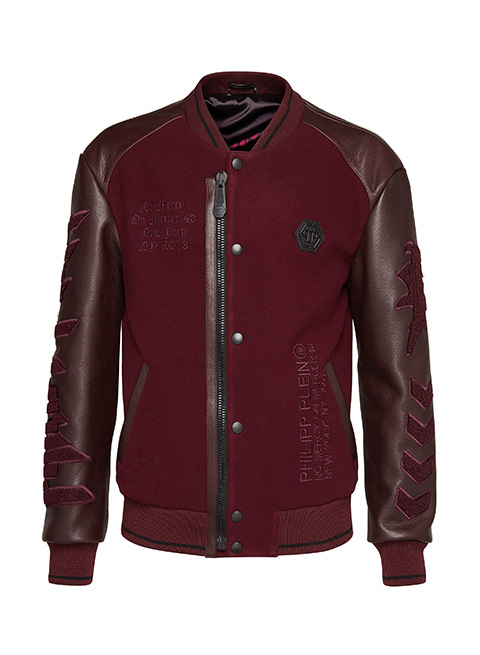 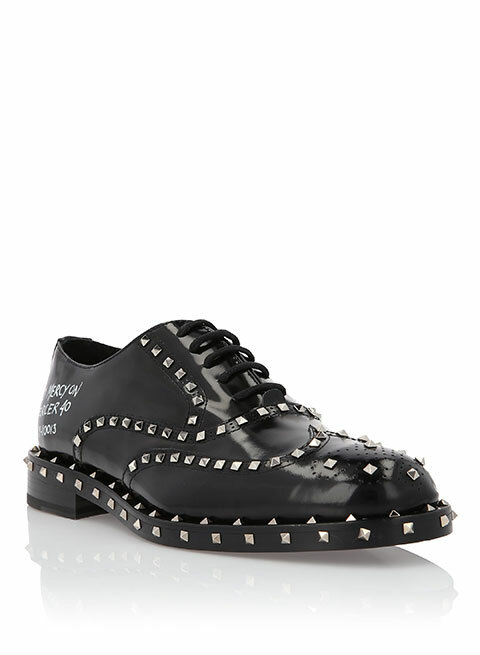 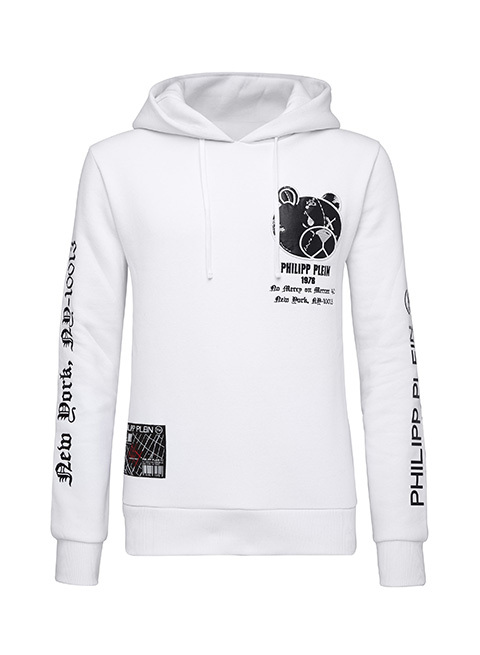 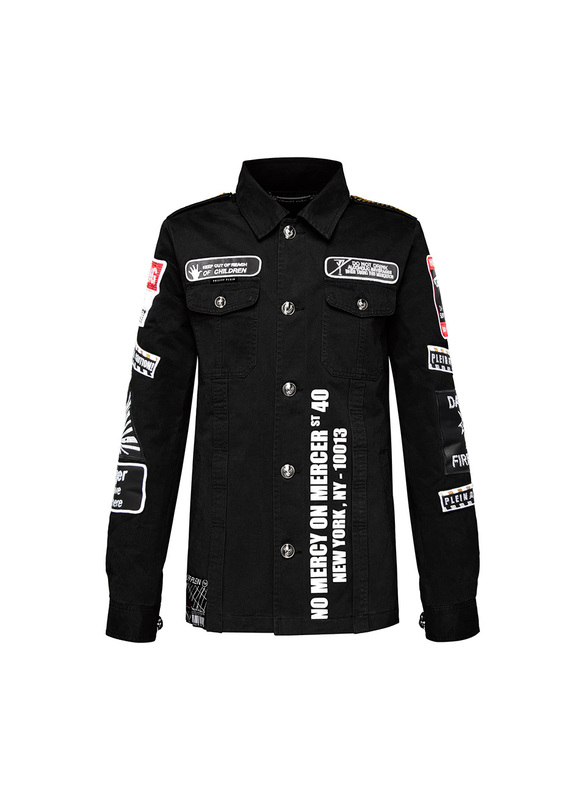 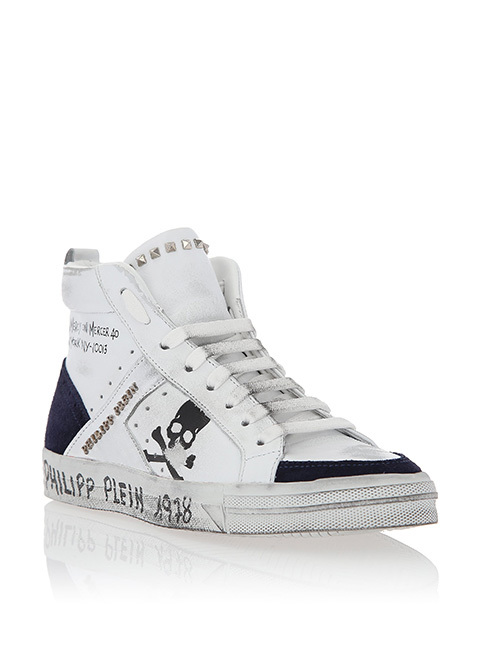 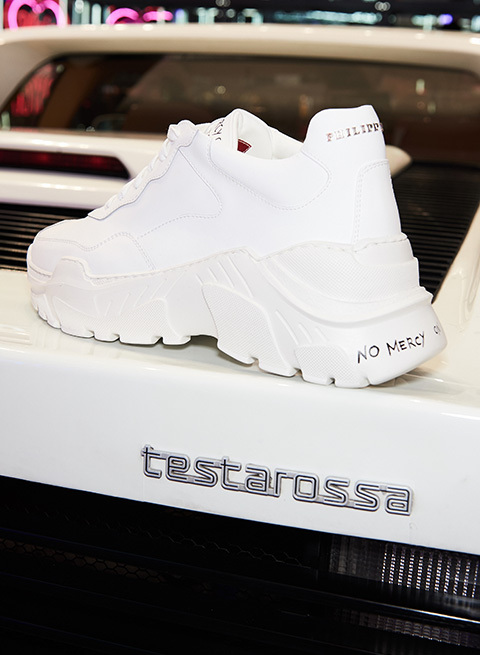 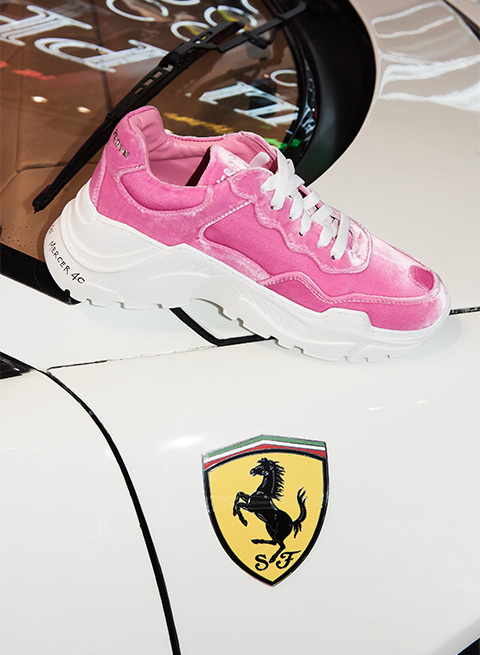 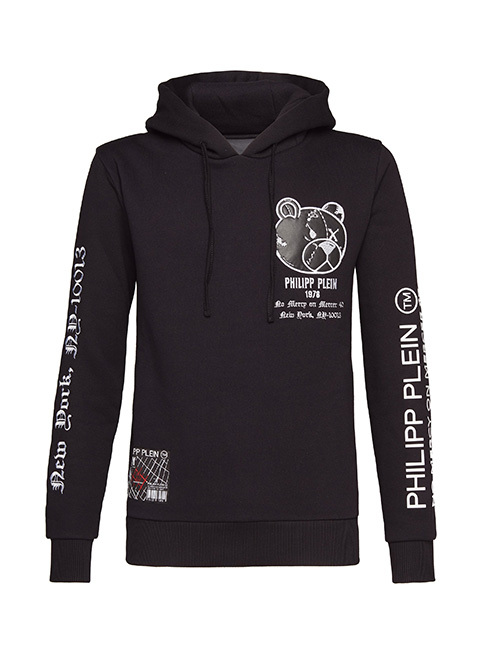 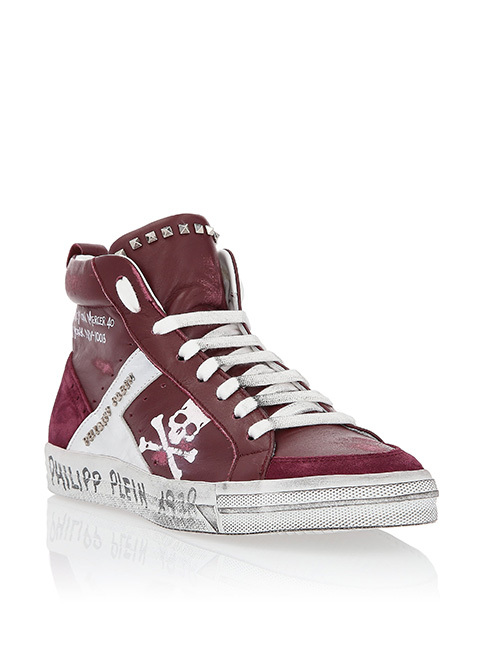 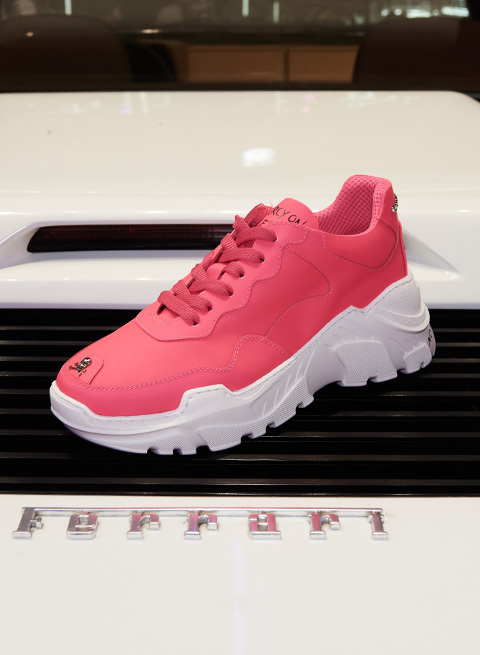 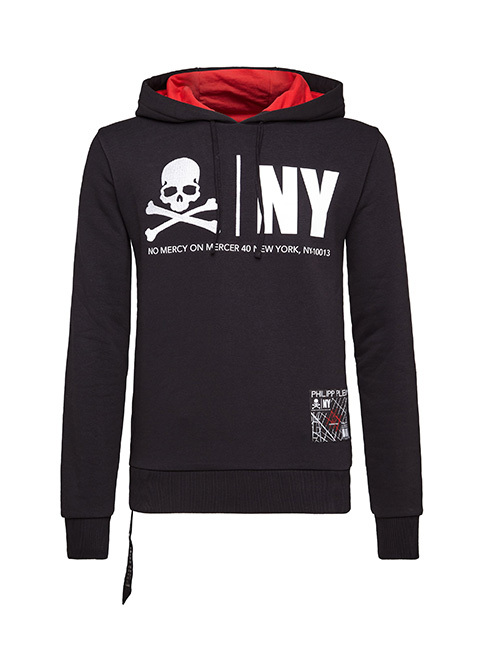 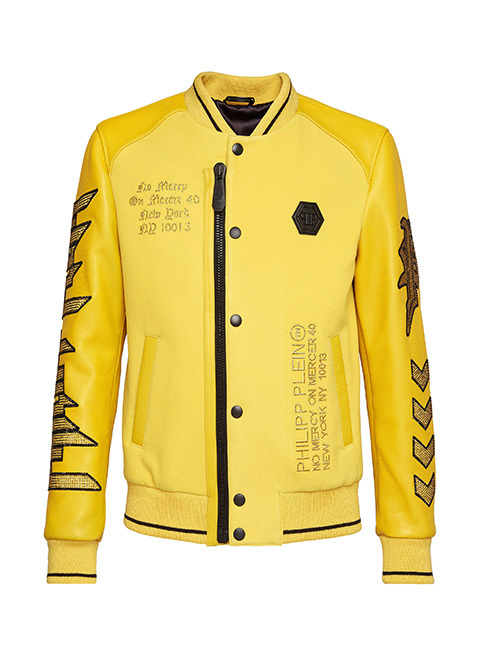 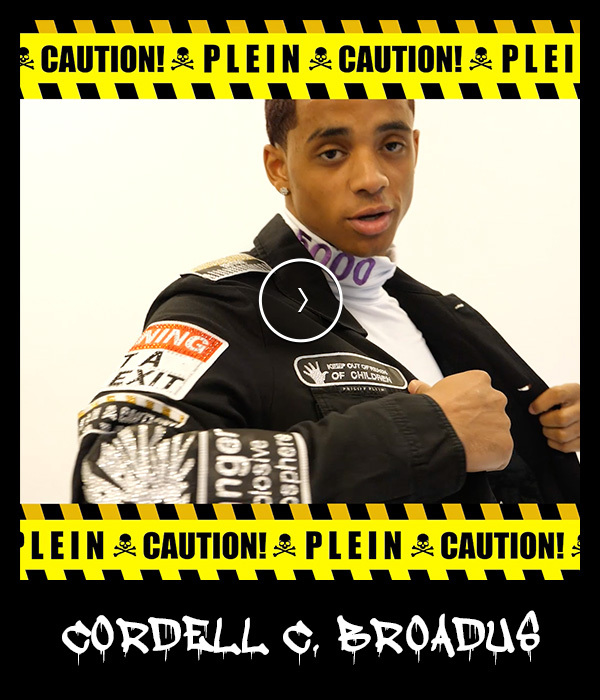 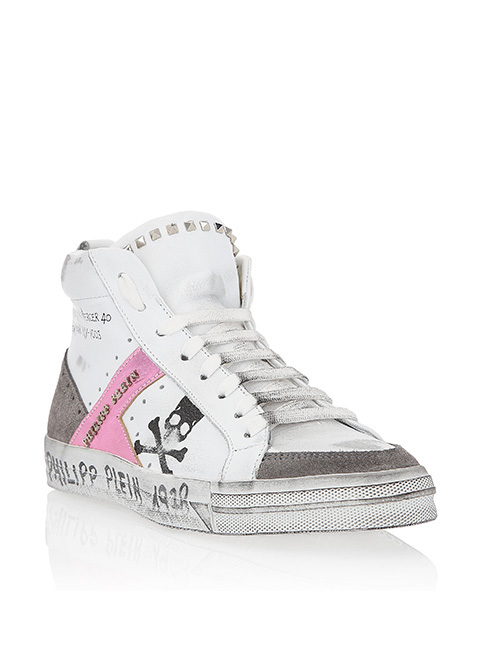 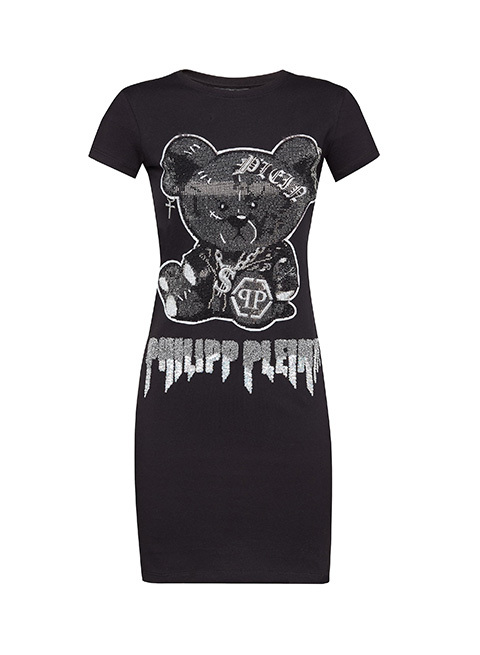 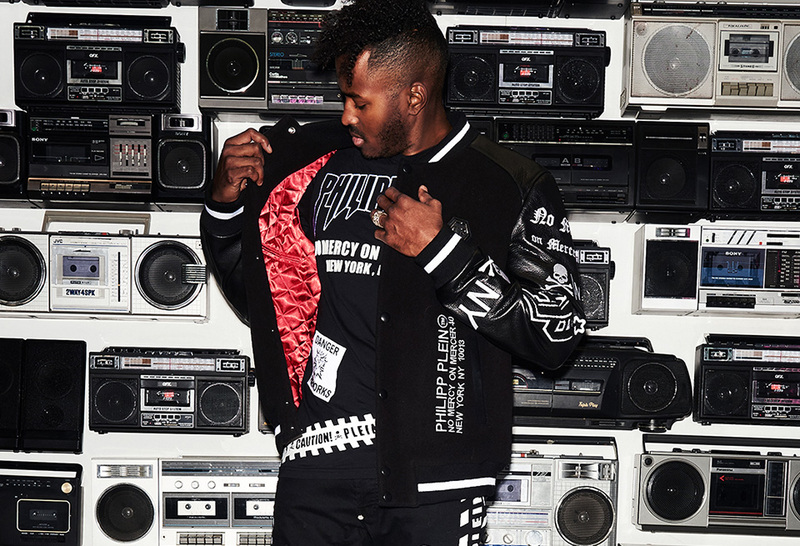 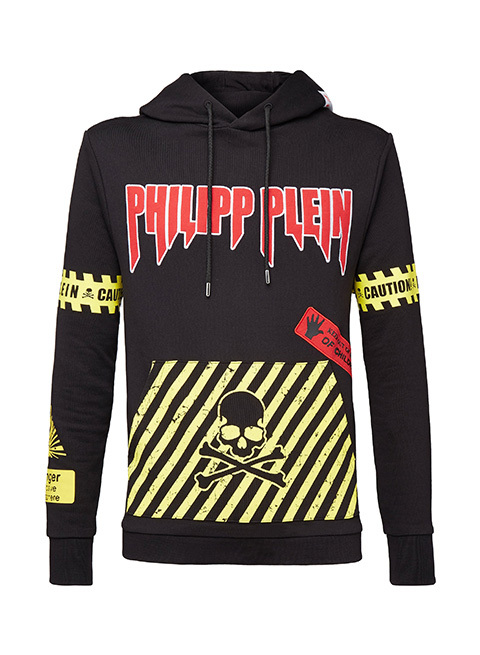 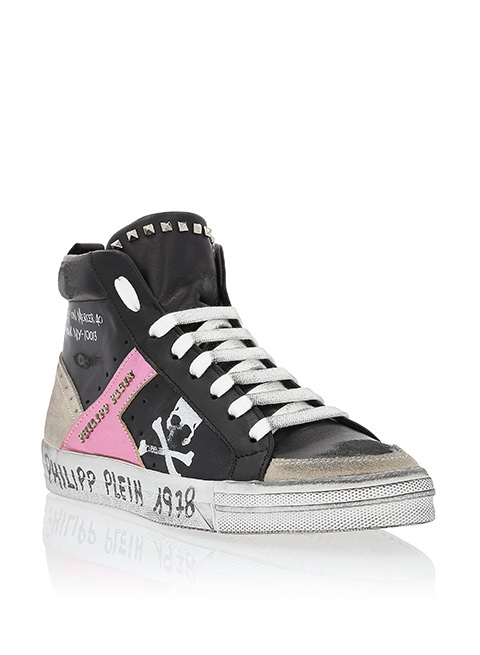 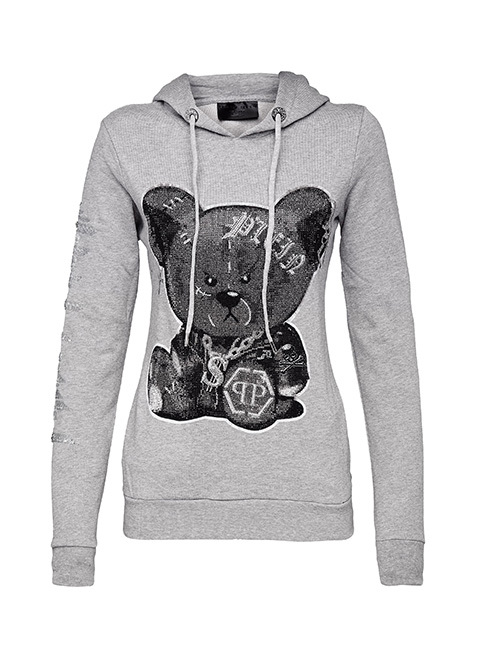 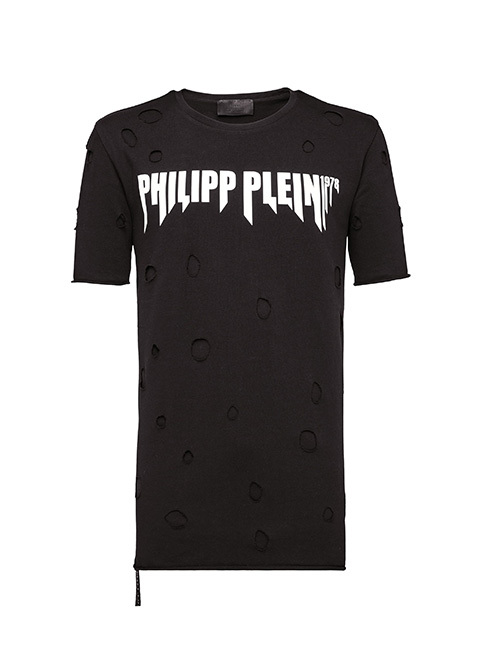 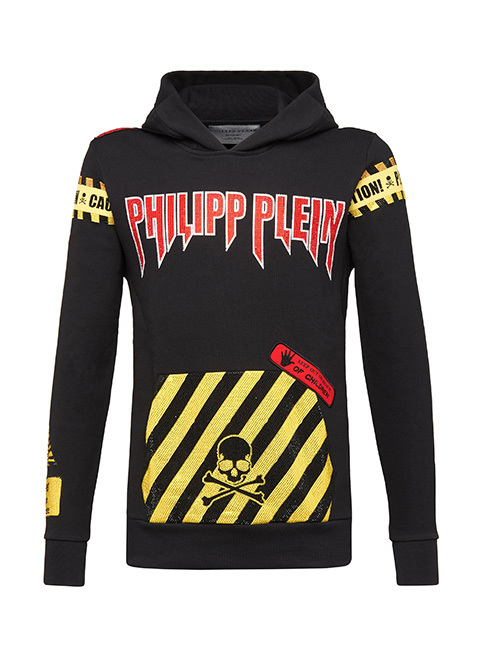 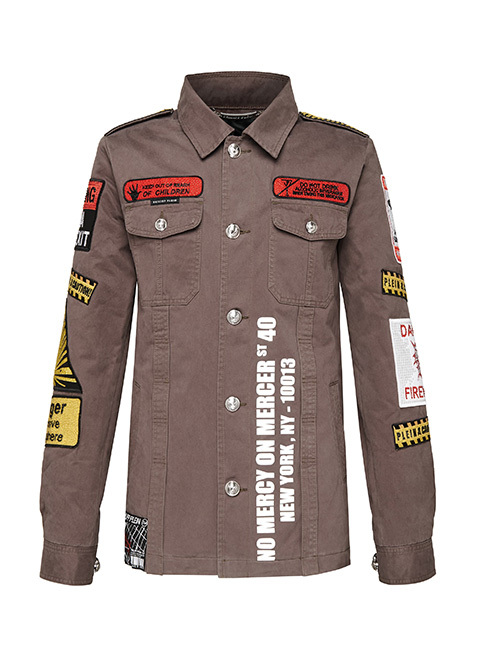 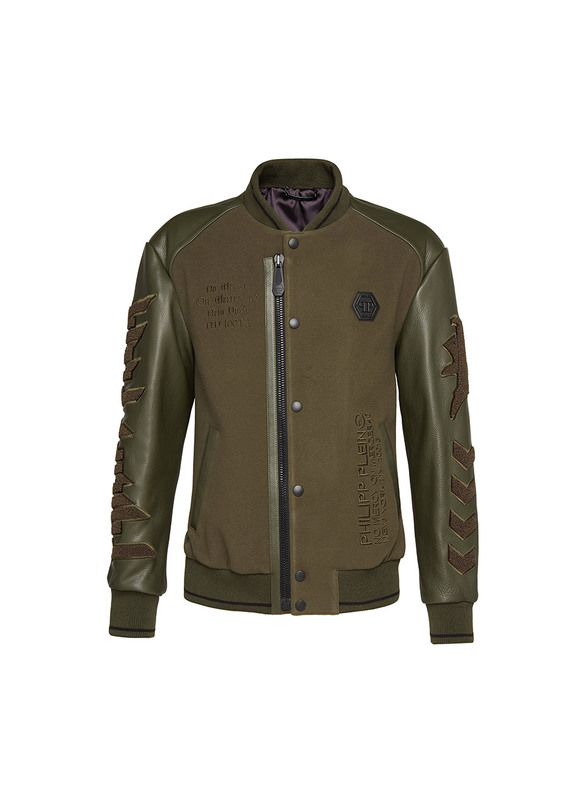 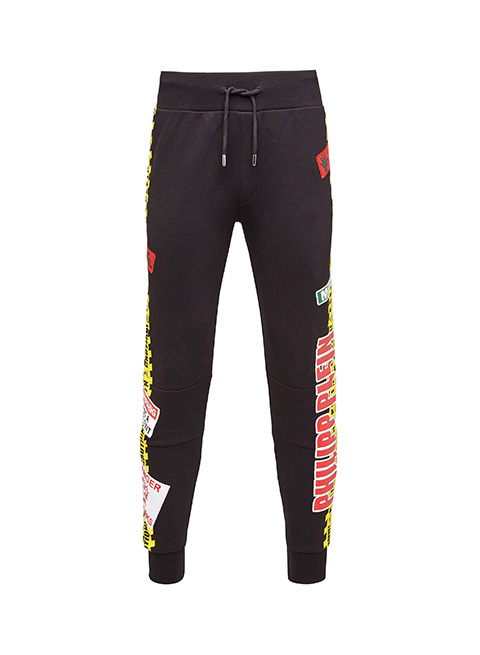 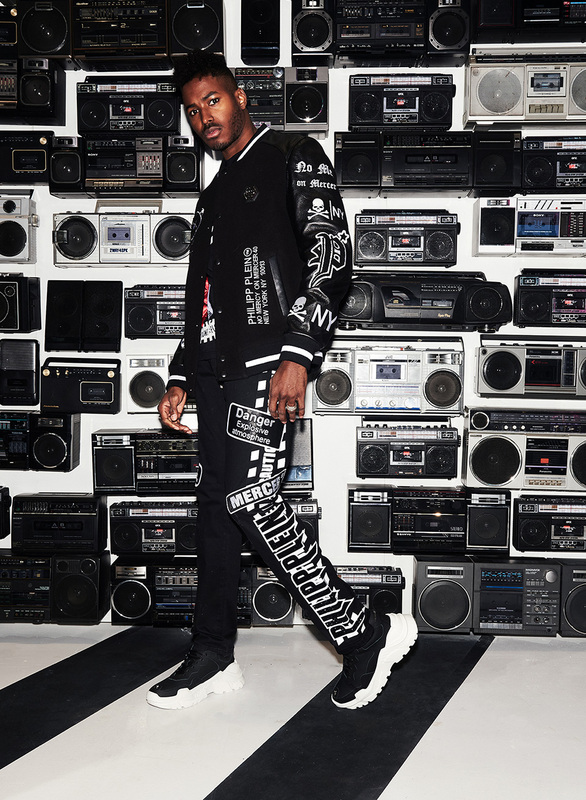 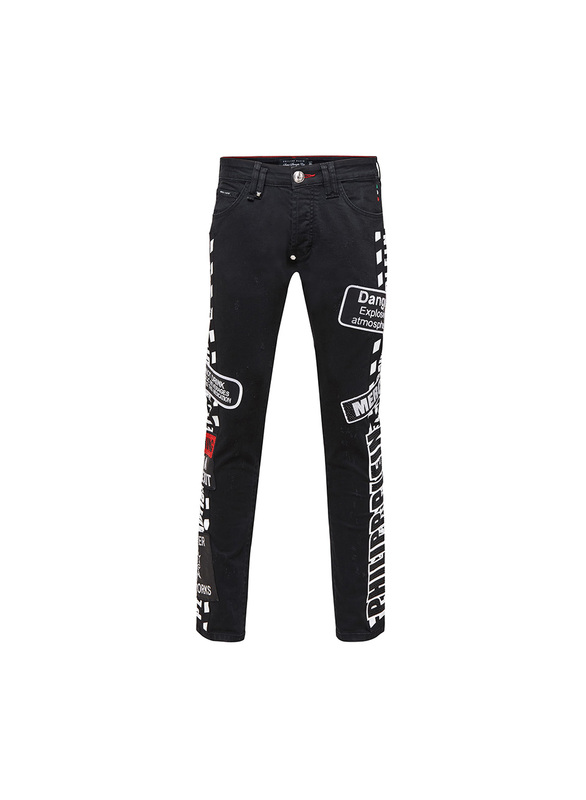 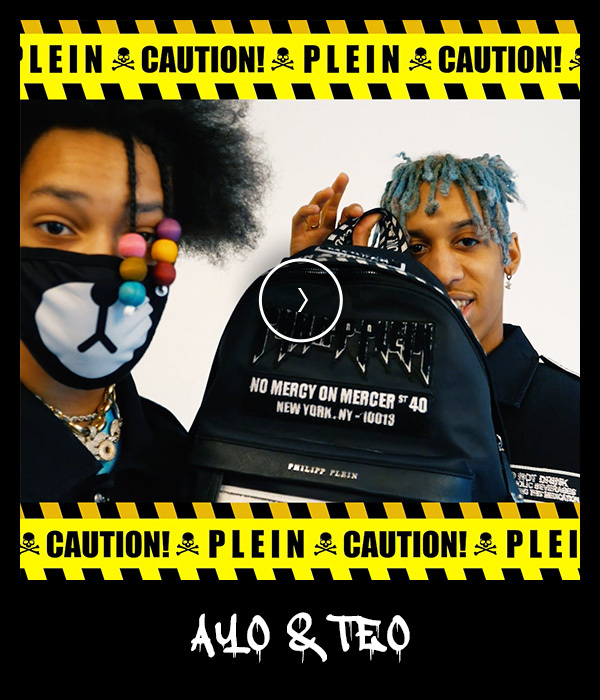 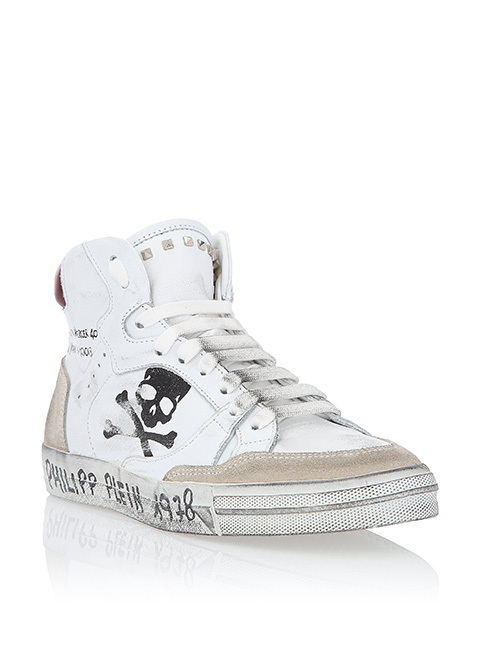 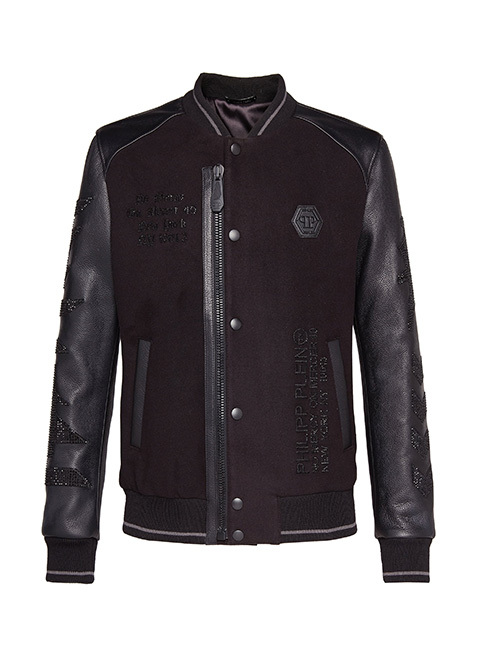 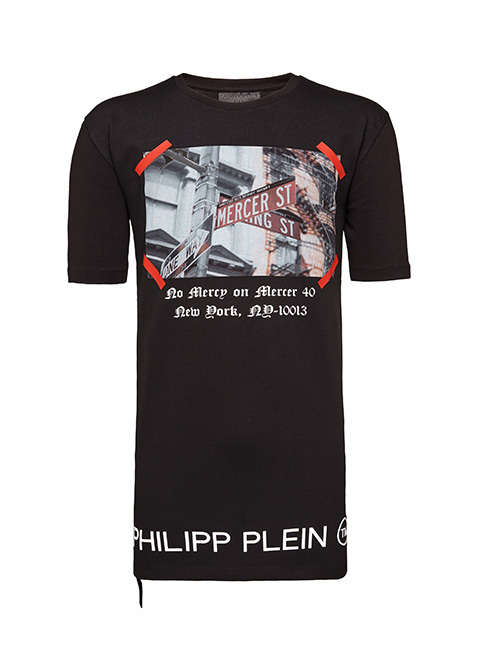 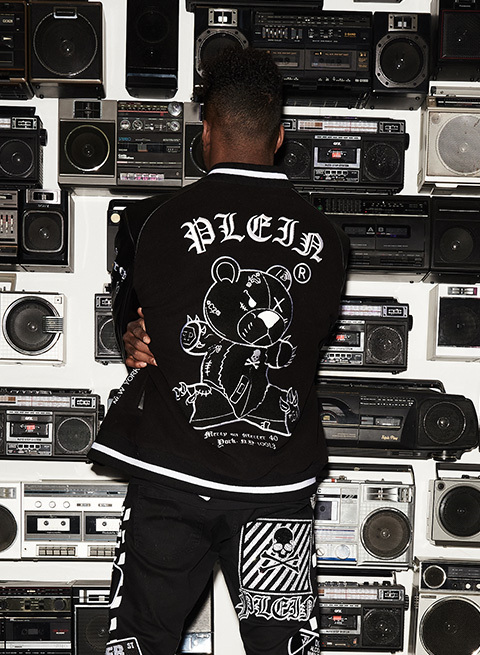 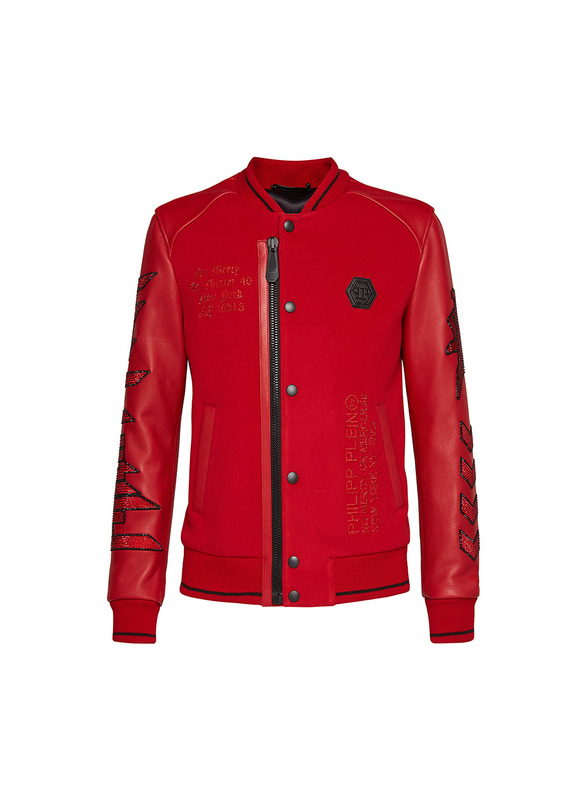 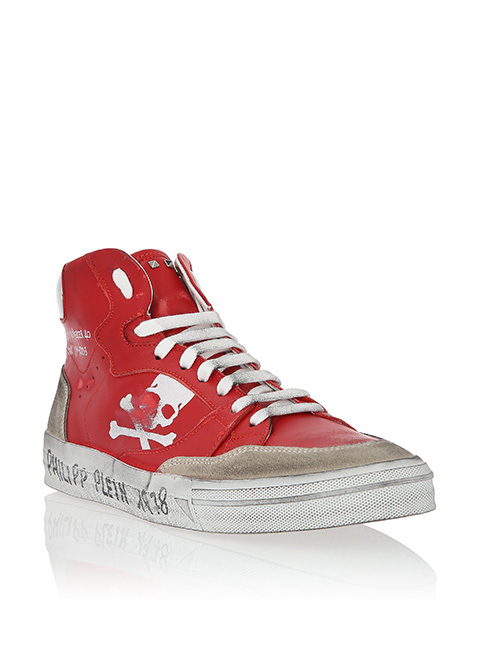 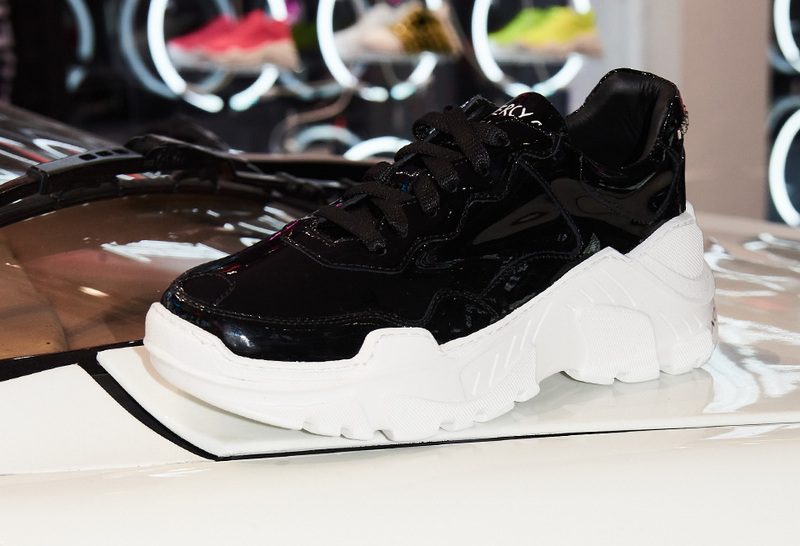 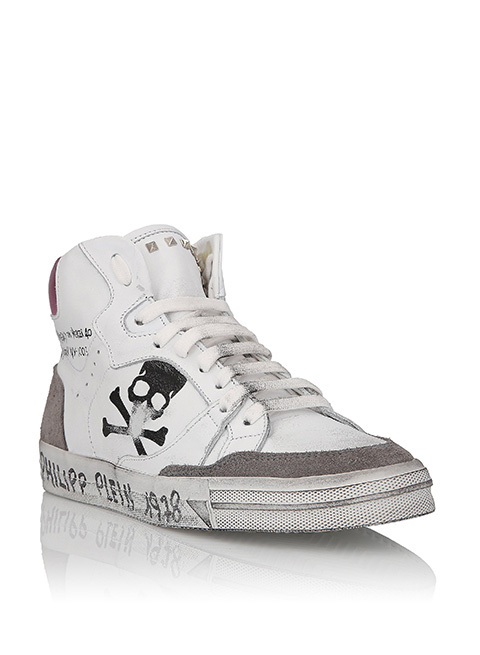 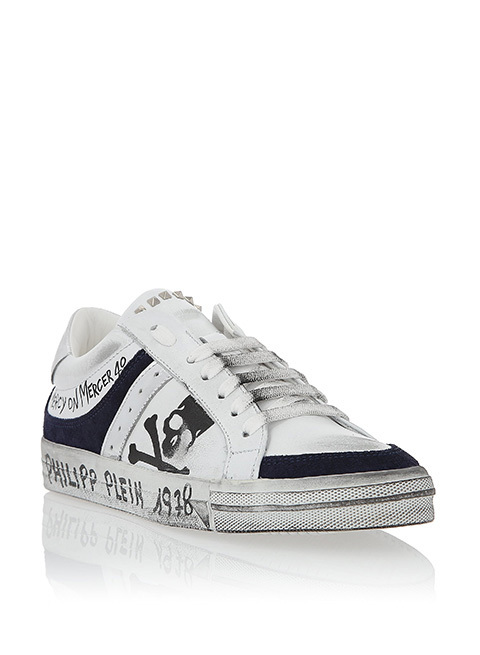 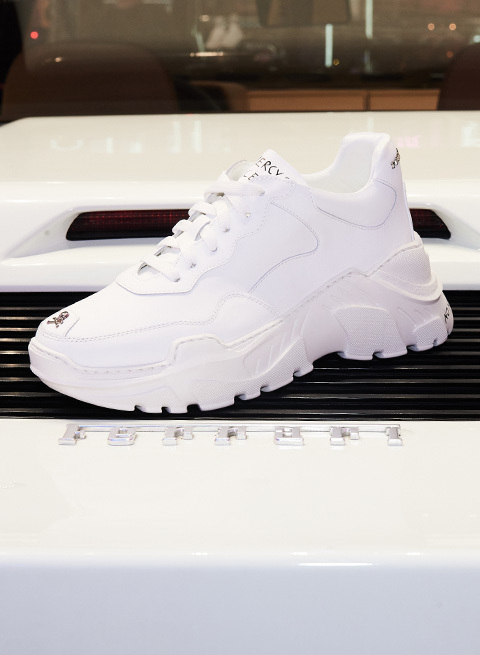 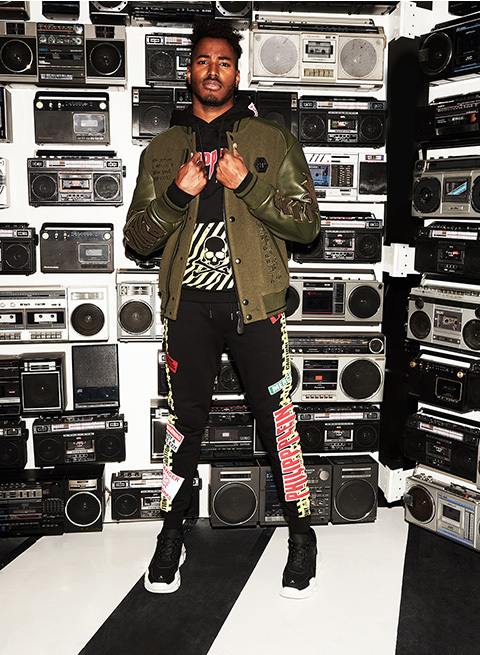 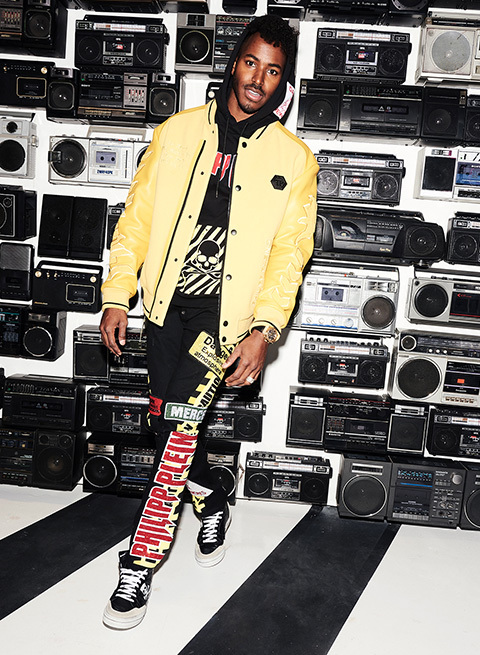 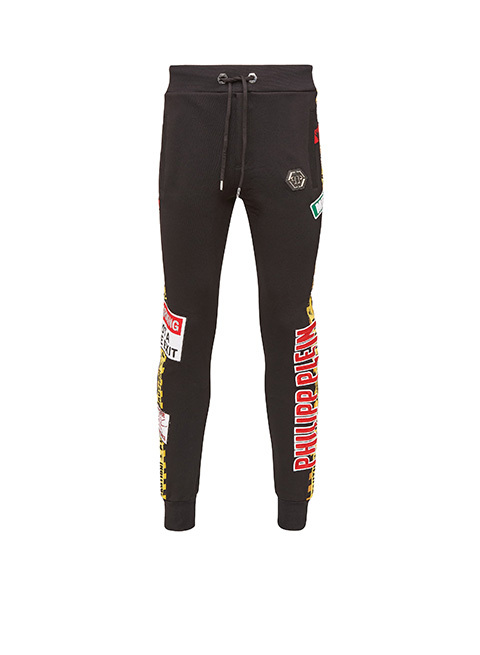 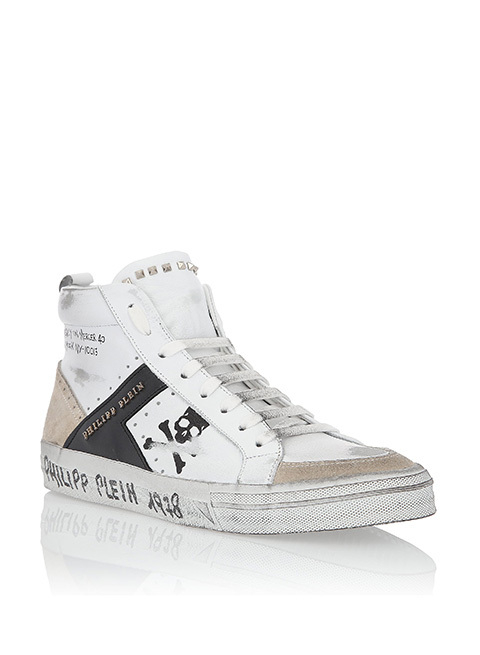 In contrast to existing Philipp Plein boutiques, the Mercer Street ‘pop-up’ will exclusively offer limited edition styles from Mr. Plein’s existing brand collaborations, capsule collections like ‘NO MERCY ON MERCER STREET’ available only in this store and online. 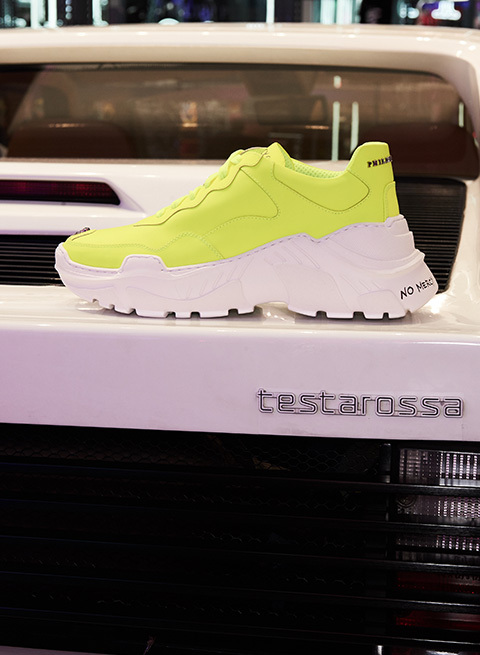 The artistic and creative spirit of the city flows into the capsule collection, making all the elements dynamic and upscale. 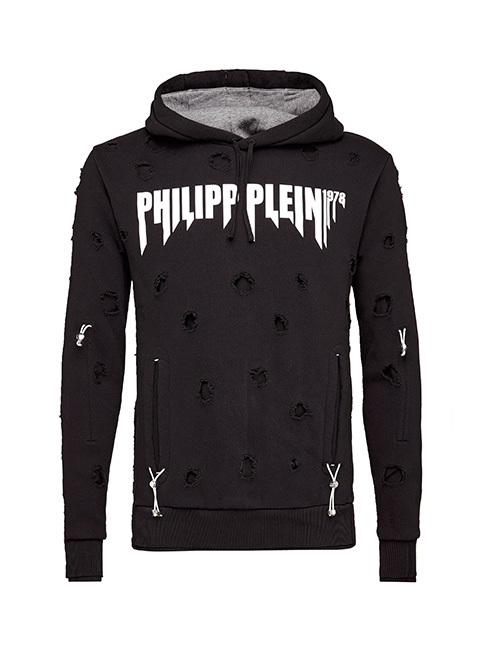 The project is designed especially for this location and reflects the iconic style of Philipp Plein in every single detail.